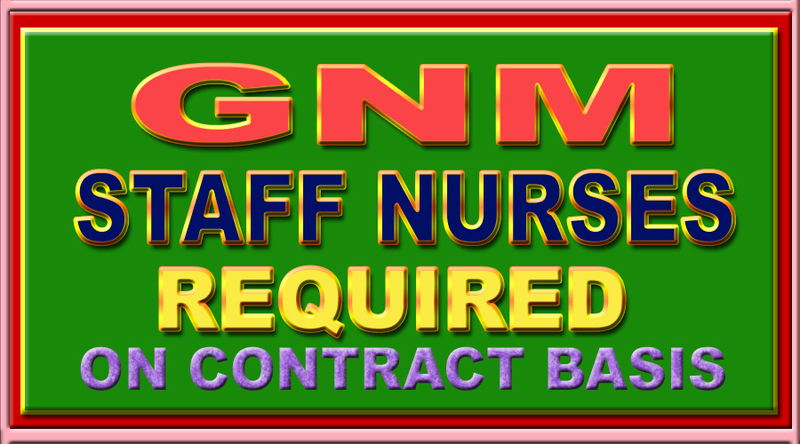 Educational Qualifications: GNM from an Institute recognized by Indian Nursing Council. Remuneration Rs 16860/month for 1 st 6 months, same for 2nd 6 months(if renewed)and Rs 17220/month thereafter for every 6 months if renewed. Selection through Walk in Interview at CMHO Office KMC Health Deptt 5, S.N. Banerjee Road, Kolkata 13. Date and time of Interview 4/03/17(10.30 am) Saturday.